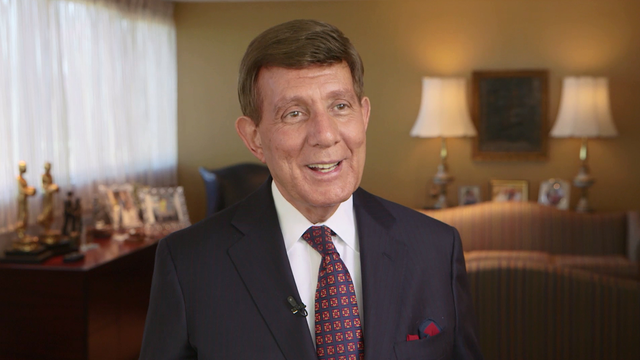 James J. Barba, CEO of the Albany Medical Center, on his Italian heritage. 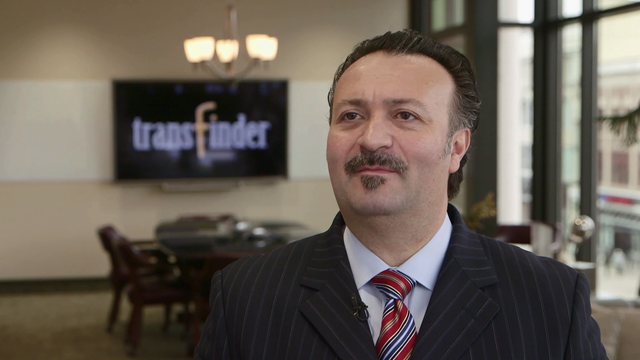 Antonio Civitella, President and CEO of Transfinder, on his Italian heritage. 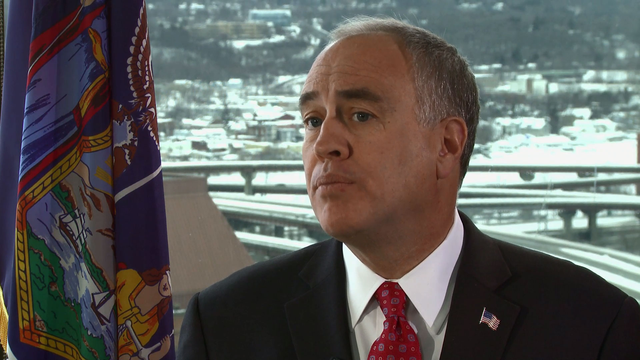 New York State Comptroller Thomas P. DiNapoli discusses his Italian heritage. 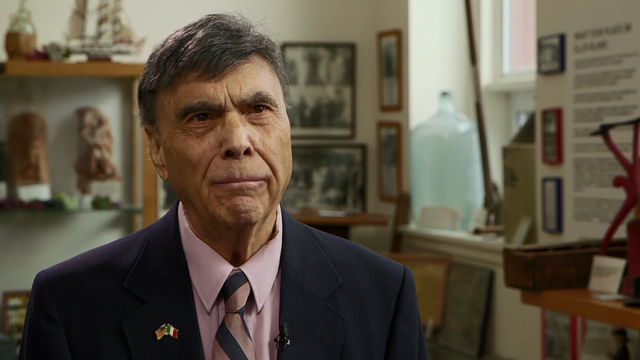 Philip J. DiNovo, President and Director of the American Italian Heritage Museum, on his Italian heritage. 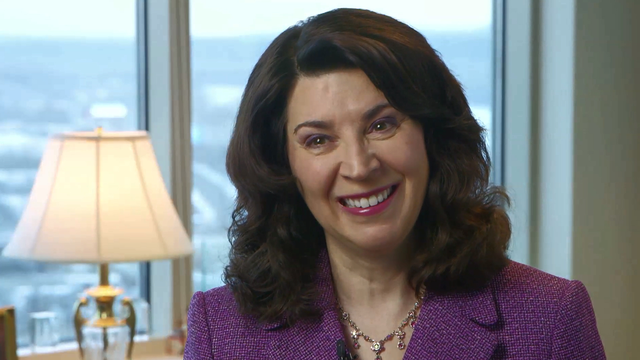 Victoria A. Graffeo , Attorney at Harris Beach PLLC, on her Italian heritage. 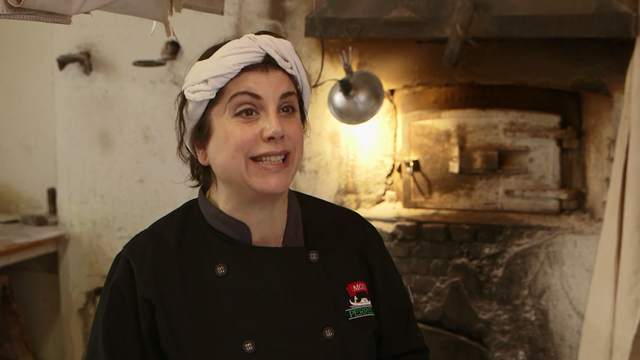 Maria Perreca Papa, Co-Owner of Perreca's Bakery. 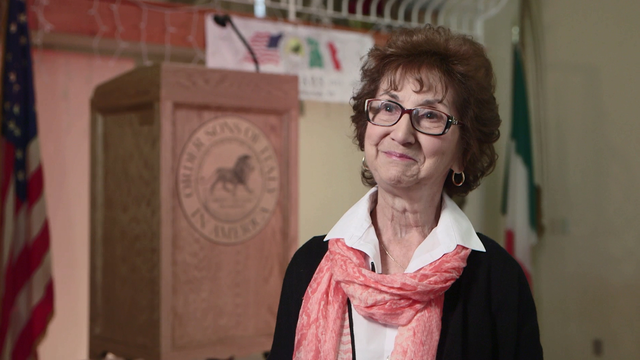 Dolores Scalise, Member of Sons of Italy, on her Italian heritage.